As the country’s third largest city and the capital of the state of Upper Austria, Linz gives visitors a wealth of experiences for all ages. Children and adults can get in touch with their inner child at the zoo or a life-size fairytale theme park. The city buzzes with cultural activities, electronic art installations and industrial architecture to opera houses and graffiti workshops. 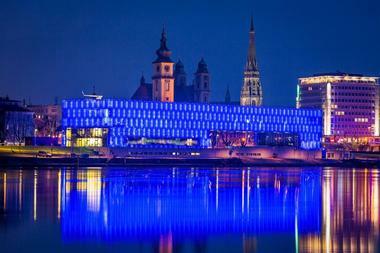 Situated on the northern side of the Danube, The Ars Electronica Center displays electronic art. In the CAVE, groups walk into a virtual reality room where projectors create a world that defies physics on all four walls. The museum’s first floor has a flight simulator in which a person, suspended by cables, experiences flight while wearing virtual reality goggles. On the second floor, the museum has interactive exhibits including a futuristic ping pong game with virtual water on its table. At the top of the museum, the Sky Media Loft contains a bar and coffee house where visitors can take in views of the Nibelungenbrücke. Kuk Hofbackerei takes diners back in time. This historic timber-framed gourmet bakery dates back to 1371 and represents the oldest surviving building front in Linz. Master baker, Fritz Rath, took over 25 years ago, and today serves up freshly baked bread, sweet cakes, and decadent pastries. The most famous menu item: the Linzer Torte. 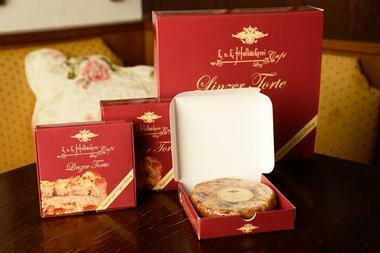 As early as 1656, recipes mention the jam filled, nut-flavored pastry, making it the oldest cake recipe in the world. Kuk Hofbackerei has its own special recipe with a mix of nuts, spices, red current jam, and secret ingredients passed down through the owner’s family for generations. Visitors to Linz can learn all about Upper Austria’s culture, history, and art all in one place at the Landesgalerie Linz. The museum’s cultural department contains regional archaeology, historic weapons, musical instruments, and other artifacts. 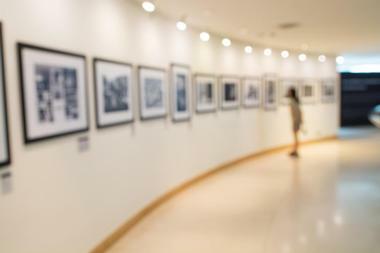 In the art exhibit, visitors can admire local photography and contemporary art. The museum also has areas dedicated to the nature of the area showcasing local flora, fauna, and wildlife. The vertebrae section brings guests up close to local animals with taxidermied wolves, owls, birds of prey, and even a double-headed calf. Temporary exhibitions also pass through illuminating the region’s rich heritage. In between touring the city, travelers can stop for a quick bite at Leberkas-Pepi. The fast food restaurant specializes in the traditional leberkas sandwiches. Translated liver-cheese, leberkas has slices of cheese and liver meatloaf on a fluffy roll that tastes great when washed down with a cold draft beer. 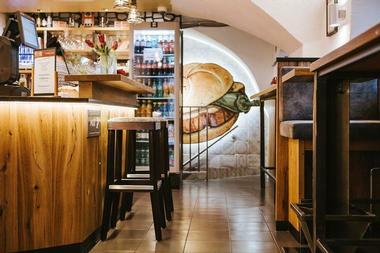 Leberkas-Pepi has different flavors of meatloaf of its menu, and patrons can expect to pay about €4 per laberkas. Open between 8 AM and 5 AM, Leberkas-Pepi serves sandwiches almost all day making it a great spot to grab a late night snack. The gift shop sells souvenirs like shirts, hats, pens, and even quirky leberkas earrings. Dedicated to modern and contemporary art, the Lentos Art Museum represents one of the most important museums in the country. The distinct and colorful building made of glass and fair-faced concrete sits right in the middle of Linz and lights up the Danube at night. Exhibitions display works of the 19th century, classical modernity (including (Klimt, Schiele, Kokoschka), and Expressionism. The museum runs hour-long guided tours in English and German open to the public with no booking required. Every weekend, children can also attend a class at the LENTOS studio. The cafe-restaurant on the west side of the ground floor gives 360 views of the city. Nature is on display at the Linz Botanical Garden. Visitors can stroll through the garden and sip coffee while marveling at a variety of 10,000 plant species. Sitting on top of the Gugl hill, the garden divides into several themed areas including the Japanese Garden and Rosarium. The 43,000m² grounds also house five greenhouses including one dedicated to orchids and another to succulents. Another greenhouse contains Europe’s largest collection of cacti. Visitors to Linz can easily get to the Linz Botanical gardens by taking bus number 27 which goes from Taubenmarkt station every 15 minutes. 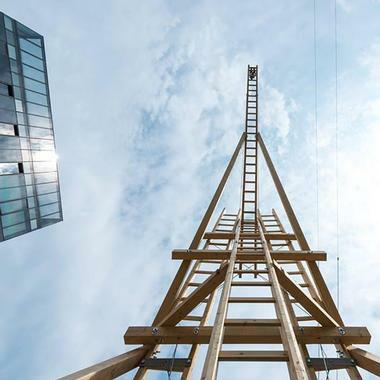 The Linz Labyrinth Urban Guide is a trading initiative between over 30 businesses. The guide book features over 30 retailers as well as hair salons, restaurants, cafes, theaters, performance venues, and museums. 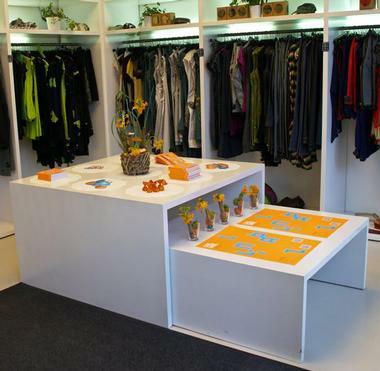 Listed shops cover everything from sustainable bike stores, natural cosmetics, and eco-certified clothing labs to galleries and perfumeries. The guide has no shortage of trendy gastropubs, coffee shops, and eateries. The Theater Phoenix, Linz’s independent playhouse covers contemporary plays as well as classics. The Posthof has live music, dance, theater, and cabaret performances. The Linzer Grottenbahn transports tourists to a world only found in dreams with fire-breathing dragons, gingerbread witches, tiny dwarves, and other mythical creatures. Guests can explore the theme park which brings famous fairytales to life. 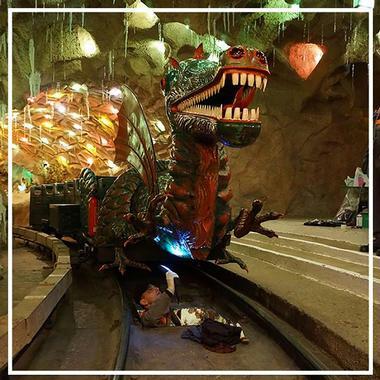 Visitors can take a ride through town on a train with a dragon that blows smoke. A cavern surrounded by dwarves has pretty colored lights on the ceiling illuminating the room. The Linzer Grottenbahn also has a miniature replica of downtown Linz. 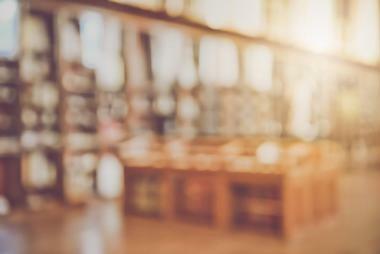 Even adults can have a nice time wandering through the small town while reading about the history of famous fairy tales like Little Red Riding Hood. The historic Hauptplatz (The Main Square) of Linz has remained a part of the city for hundreds of years. Dating back to the 13th century, the 13,200 m2 open square represents one of the largest urban spaces in Europe. Visitors can admire the square’s Trinity Column. 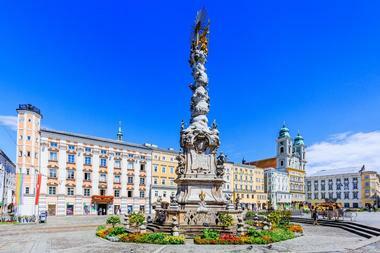 Constructed in 1723, the baroque-style monument made of solid marble glorifies the Holy Trinity in a few ways by protecting the guilds, the emperor, and the citizens of Linz from three disasters: war, fire, and plague. Sculptures of patron saints Sebastian, Florian, and Carlo Borromeo decorate the monument’s column. The Main Square also hosts a market on Fridays. 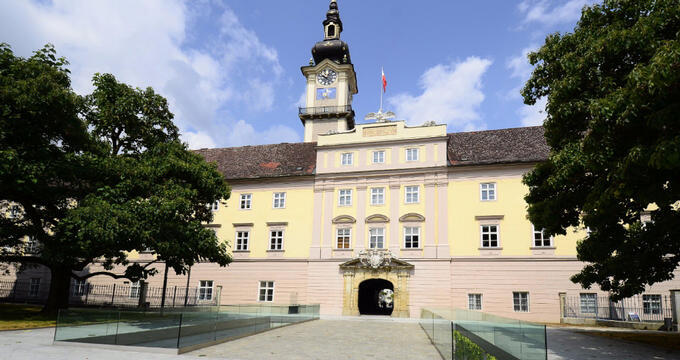 The Voestalpine Museum of Contemporary History is devoted to the period between 1938 and 1945 in commemoration of the forced laborers under the Nazi regime in Linz. During those years, foreigners, concentration camp prisoners, and prisoners of war accounted for one-third of employed people in the Upper Austria region. The museum recounts the inhumane treatment of these people through photographs, multi-media stations, audio guides, and 38,000 personnel files and salary slips of those forced to work under the Nazis. The museum has free admission and stays open Monday through Sunday from 9 AM to 5 PM. A trip to the dentist might not seem like the best way to spend an afternoon, but tourists could find the Museum of the History of Dentistry something they can sink their teeth into. 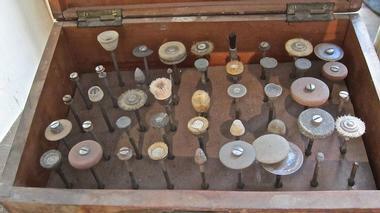 The rather bizarre museum explores how dentistry has evolved since the 17th century until today. Guests can appreciate how far modern medicine has come while exploring exhibits containing all sorts of historical dental equipment, from dental drills powered by a foot pedal to the first fluoroscope. Located inside the Old Town Hall, the museum operates Monday through Friday from 9 AM to 6 PM and offers free admission. Guests can experience a night of theater and music at the Musiktheater Linz at the Volksgarten. The modern opera house puts on a range of performances in an inviting ambiance. British architect, Terry Pawson, designed the modern building notable for its clear lines that imitate the appearance of a curtain. Although plans to open the theater date back to 1938, World War II and later disputes over its construction interfered. The music theater finally opened its doors 2013 and has since put on operas, operettas, ballet, and musicals. 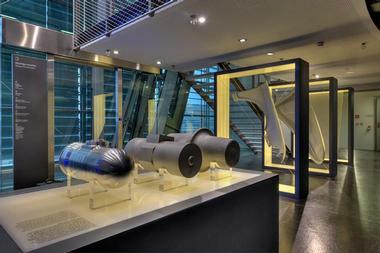 The Sound Foyer also has an exhibition dedicated to the history of the Musiktheater. As the country’s largest church, The New Cathedral is 5,170 square meters and can seat up to 20,000 people. 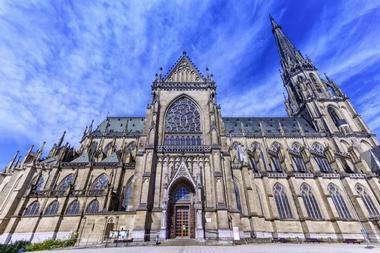 Construction of the Roman Catholic cathedral began in 1862 and completed in 1924. Today, the French Gothic-style building continues to impress. Carved wood adorns the building’s interior. Stained-glass windows illustrate the history of Linz with likenesses of prominent sponsors. Modern art now hangs in sections of the windows damaged during World War II. The New Cathedral’s crypt also has one of the largest nativity scenes which measures 12 meters. On Sundays, church-goers can enjoy the powerful Rudigier organ echoing through the church spire. Old Town Linz delights visitors with its distinguished architecture, fascinating historical sites, and charming eateries. Linz sponsors a free city app available for download on iOS and Android mobile devices. 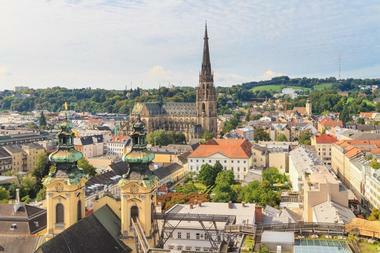 Through the app, tourists can take themselves on a self-guided tour through Old Town Linz with a GPS navigator. In between exploring the Old Town, visitors can stop at one of the many nearby cafes or restaurants. A tram runs right through to Old Town making it an accessible destination. Interestingly, the old square was temporarily named Adolf Hitler Platz as the former Nazi dictator lived here as a teenager. Art and culture meet in the OÖ Kulturquartier (OK). The complex consists of both the OO Kulturquartier and Offenes Kulturhaus and showcases art from Upper Austria. The venue also contains an arthouse cinema and various gastronomy. Here, visitors can experience current trends in contemporary art. Young, aspiring artists present their ideas through exhibits, solo and group projects, multimedia installations, and surprising mediums. Locals of the city often gather at the OK. 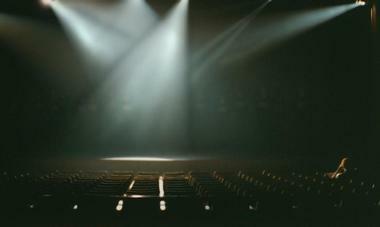 The venue frequently hosts art and film festivals including the Crossing Europe Festival. The center opens Monday through Friday between 10 AM and 6 PM. The Open Air Gallery Mural Harbor displays close to one hundred graffiti murals contributed by artists from fifty countries worldwide. Industrial buildings serve as the canvas for the large urban artspace. Visitors can tour the open air gallery on a guided boat or walking tour. The complex also hosts workshops like the “Stencil Crash Course” that teaches about graffiti and how to use a spray can. At the end, everyone can create their own small work on canvases or tote bags. 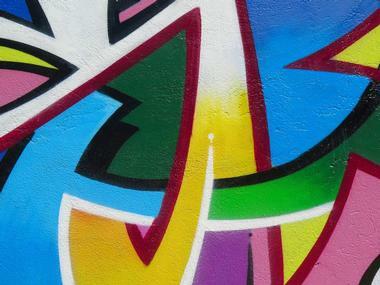 During the graffiti class, participants learn the basics and even put their skills to the test on one of the walls. 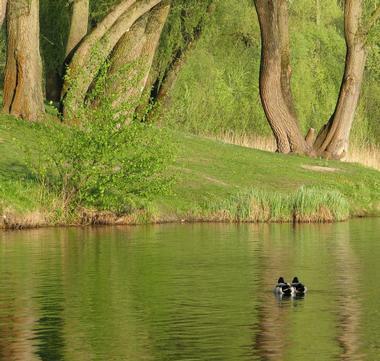 The Pleschinger See lake and recreational area provides a chance to enjoy the great outdoors while visiting Austria. Located in Steyregg, Upper Austria, the lake sits right on the border with Linz. Here, visitors can enjoy all sorts of outside activities like swimming, camping, volleyball, basketball, football, and mini golf. A 2 km trail wraps around the lake so that guests can go for long walks on a nice day. Playgrounds give children a place to romp around. A restaurant and takeaway eateries serve up snacks and food during a day at the lake. Pleschinger See also has a designated nudist area. 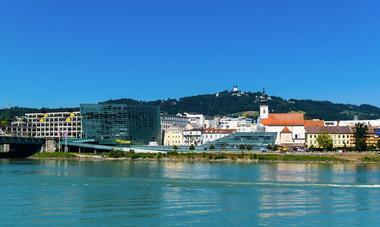 The 539 meters (1,768 ft) tall Pöstlingberg hill rises above Linz and river Danube. 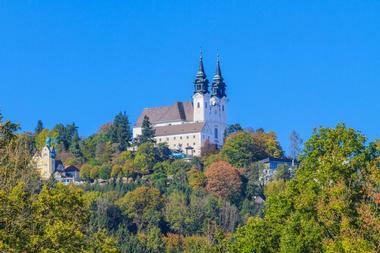 Looking up to the hill from the city, guests will notice the Pöstlingberg Pilgrimage church, a white edifice that juts above the lush green treeline. Built in 1748, the church is dedicated to the Seven Sorrows of Mary and has also become a popular venue for wedding ceremonies. Also on the hill, a viewing platform offers visitors views of the surrounding landscape. Guests can reach the Pöstlingberg by riding line 50 of the Linz tramway, which happens to be Europe’s steepest adhesion railway. The tram climbs 255 meters (837 feet) in 20 minutes. The Linzer Dusenverfahren or Linz-Donawitz steelmaking process involves turning carbon-rich molten pig iron into steel. 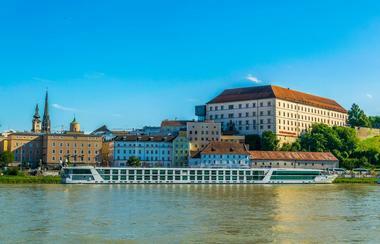 The innovation, developed in 1949, originates in Linz and is used around the world. The plant continues to operate and represents the country’s largest industrial grounds. Guests can tour the grounds to learn about the process of steelmaking while observing blast furnaces, the hot rolling mill, and delivery terminal on the River Danube where raw materials arrive. A multi-media display explains the history of steelmaking over the past 60 years. Steel World also has a cafe giving 360 views of the surrounding area. The Biology Centre museum explores natural history with science exhibits of the plant and animal world and a presentation of minerals and rocks. 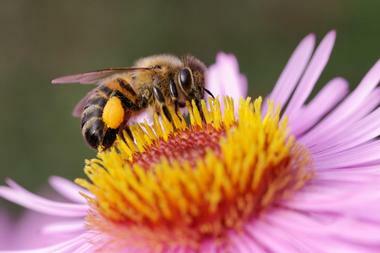 An eco-park concentrates on local flora and fauna. 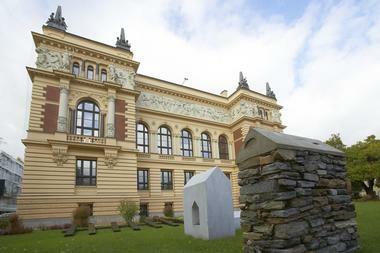 The museum’s southern wing, Schlossmuseum Linz, hosts special collections every two years. Altogether, the museum has curated over 16 million items, making it the largest natural history collection in Upper Austria. The Biology Centre opens Tuesday through Sunday between 10 AM and 6 PM, but closes on Mondays. The museum closes at 9 PM on Thursdays. Guests can tour the center for free, but must pay a few Euros for entry into the eco-park. A document dating from the reign of Charlemagne in 799 AD first mentions the Castle of Linz, and portions of the original still stand. 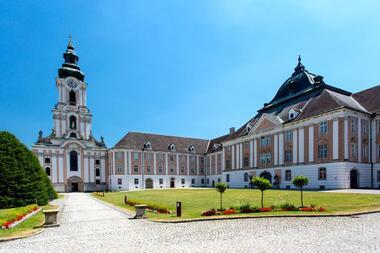 Rudolf II later rebuilt the castle in the 17th century, and today it houses the Upper Austria Provincial Museum. Visitors can explore the halls and learn about the region’s nature, culture, and history from as far back as the Neolithic Age. A fire damaged part of the castle’s southern wing in 1800. In 2009, the museum replaced the destroyed section with glass and steel architecture, a nod to the city’s industrial enterprises. Located 5 miles from Linz, Wilhering Abbey is an 850-year-old Cistercian monastery dating back to 1146. The abbey served as a hub for education, spiritual, and cultural life that influenced the entire region. Artists and craftsmen frequently met at Wilhering to meet and collaborate. A fire in 1733 significantly damaged the abbey. It was rebuilt in the Rococo style as seen in its white and pastel colors, spectacular sculpted moldings, and stucco work. Visitors can admire the building’s impressive interior filled with paintings, sculptures, and frescoes of many saints with a backdrop of clouds and blue sky. 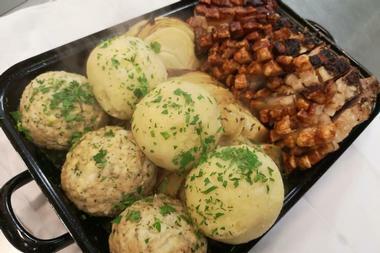 Situated in the old town hall of Linz, Wirtshaus Keintzel serves up traditional Austrian fare. The chef prepares meals like roasted pork, schnitzel, and fried chicken made with locally sourced ingredients. Guests can wash down their meal with the chefs special homemade Swiss pine schnapps. Diners can also sit in the beer garden sipping brews like Linzer, Schladminger Bio Zwickl, and Zipfer Urtyp fresh from the barrel. The restaurant stays open every day except Sundays between 10 AM and 12 midnight. This dog-friendly restaurant also lets furry friends join for lunch or dinner. Although the menu only comes in German, friendly staff can help translate. Home to over 600 animal species, the Linz Zoo brings visitors up close to meerkats, zebras, kangaroos, giant snakes, and all sorts of other creatures. Inside the House of Biodiversity, crowds can explore creepy crawlies like tarantulas and dart frogs. 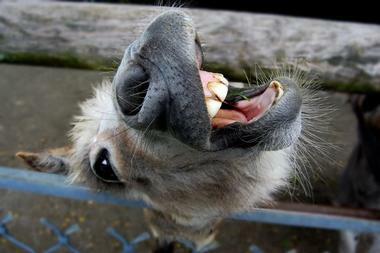 Children especially love the petting zoo with cute animals to pet and feed. They can even have their faces painted to resemble their favorite animal at the zoo. The Linz Zoo also hosts special packages allowing guests to interact with meerkats or Linzer Kattas. The zoo stays open 365 days a year, but hours may vary during the winter months. Housed inside the historical "Hofberg 8" building, Zum Kleinen Griechen (meaning Little Greek) became a Greek restaurant over 35 years ago. The original building dates back to the early 15th century and served as stables for horse-drawn teams before becoming a restaurant in 1982. 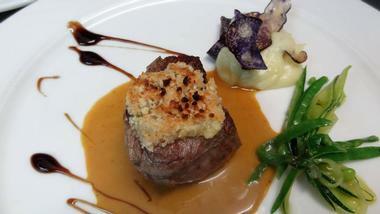 The menu covers a range of Mediterranean cuisine like seafood, steaks, and vegetarian dishes. Their extensive wine list includes hundreds of international and Austrian wines. An English-speaking sommelier can help choose the perfect pairing. Although small, the restaurant offers a cozy, warm atmosphere perfect for a delicious dining experience in Old Town Linz.